Two men were murdered in broad daylight along the busy Howard Cooke Boulevard in Montego Bay, St. James yesterday, Thursday, December 28, 2017. 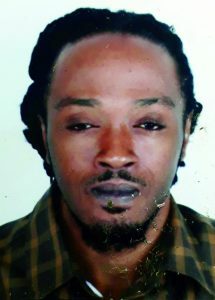 They have been identified as 42-year-old Kerry Orville Fairclough, otherwise called ‘Biggs’ of Ranch Road, Westgreen, and 41-year-old Aaron Taylor, also called ‘Carlo’ of Coral Gardens, both in St. James. 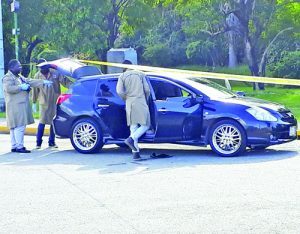 Crime scene detectives examine the Toyota Caldina in which both men were travelling when they were ambushed and killed along the Howard Cooke Boulevard on Thursday. Information reaching the Western Mirror indicates that about 12:10 p.m., Fairclough and Taylor were travelling in a black Toyota Caldina along the highway when they stopped at a filter lane, intent on turning into the Catherine Hall community. A silver Nissan Tiida reportedly pulled up beside their vehicle and men from the car armed with guns alighted and opened fire, hitting both men. 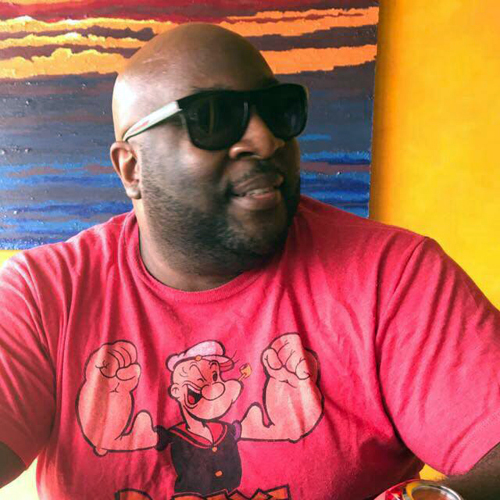 Taylor, who was the driver of the vehicle, ran from the vehicle and collapsed and died on the roadway, while Fairclough’s body was found inside the car. Police investigators are yet to come up with a motive for the deadly attack, which caused a major traffic pile-up in the city for most of the day. The police are asking anyone with information to contact them at 119 or any police station.